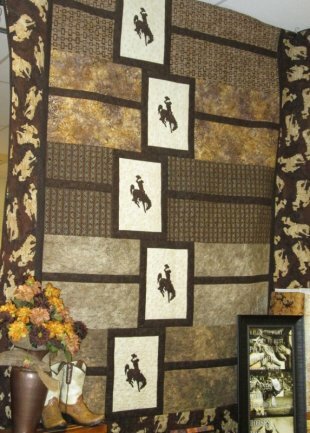 You all knew we couldn't get that gorgeous Wyoming Cowboy fabric in and not make a Boxtrot, right? Well, we did it and oh my goodness, is it amazing! There are a few kits left. 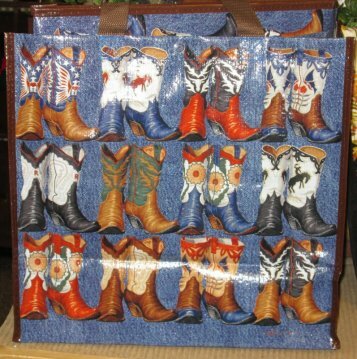 Of course you can not forget to have one of these cowboy boot recycle bags. 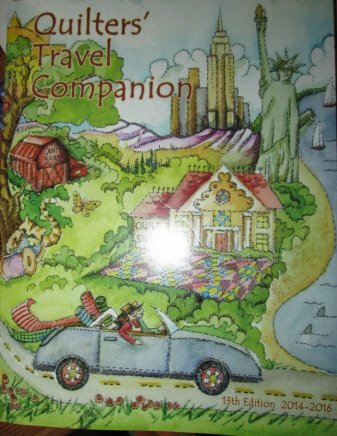 The Quilters' Travel Companion is a great addition to any quilter's bookshelf or car. She can always find a quilt shop when traveling! Why not just go for a drive and see how many shops you can visit in a day or a weekend? Are you ready to get that 90" wide Minkee? 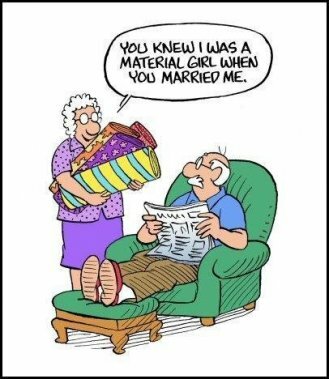 No more piecing that stuff! We should be getting it in today (8/14/14). The colors we selected to start out with are baby pink, navy, brown, black, camel and charcoal. 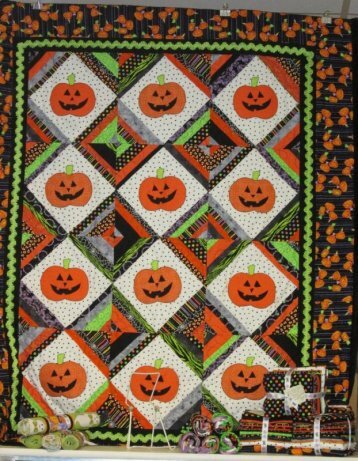 I just can't wait to get this and put it on the back of my quilts!